The holidays will be over in a blink of an eye. As you look around your house, you may see a lot of work ahead of you. You'll need to take down your Christmas tree, put the ornaments away, and any seasonal decorations too. You may also need to prep food for your upcoming New Year's Eve party. Wouldn't it be nice to receive the burst of energy you need to get everything accomplished? Energems is a delicious energy product made with real milk chocolate. Energems are a bite-sized, hard-coated gems made to put an extra pep in your holiday step. These round circles of energy contain a special blend of B-vitamins, chocolate, and caffeine. Each convenient, portable box allows you to control when, where, and how much energy you need for the perfect pick-me-up each and every time. Throw them in your purse or luggage for on-the-go traveling. While some energy drinks and supplements have many calories, you can receive guilt free energy with Energems. Each piece is only 15 calories and available in three delicious flavors: chocolate charge, mint fusion, and peanut butter blast. 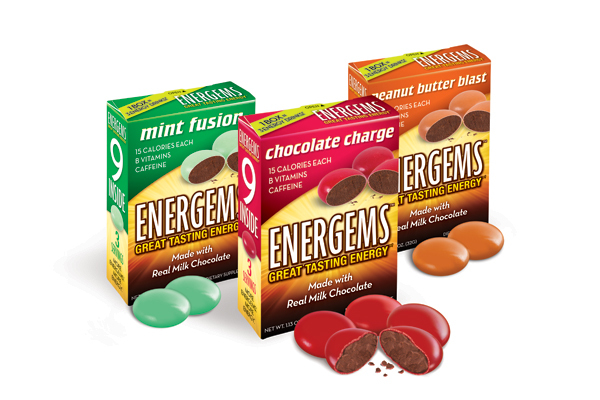 If you're a fan of chocolate, Energems is the product for you. Who wouldn't want the delicious flavor of chocolate to help enhance their energy, focus, and concentration. One serving equals three gems, so it's up to you on how many to take depending on what kind of energy boost you'll want. Energems is perfect for a college or graduate student who is up late finishing a paper or studying for a final. The boost will help them get through their work. Not to mention, it's ideal for getting through a long day of work, or maybe even cleaning or organizing your home. Let Energems into your life and in return you'll receive the energy needed to get through the long parts of life with ease! would keep me alert in the afternoon! Sometimes I need a little pick me up in the afternoons. These would be a big help. These would help give me energy in the afternoons. 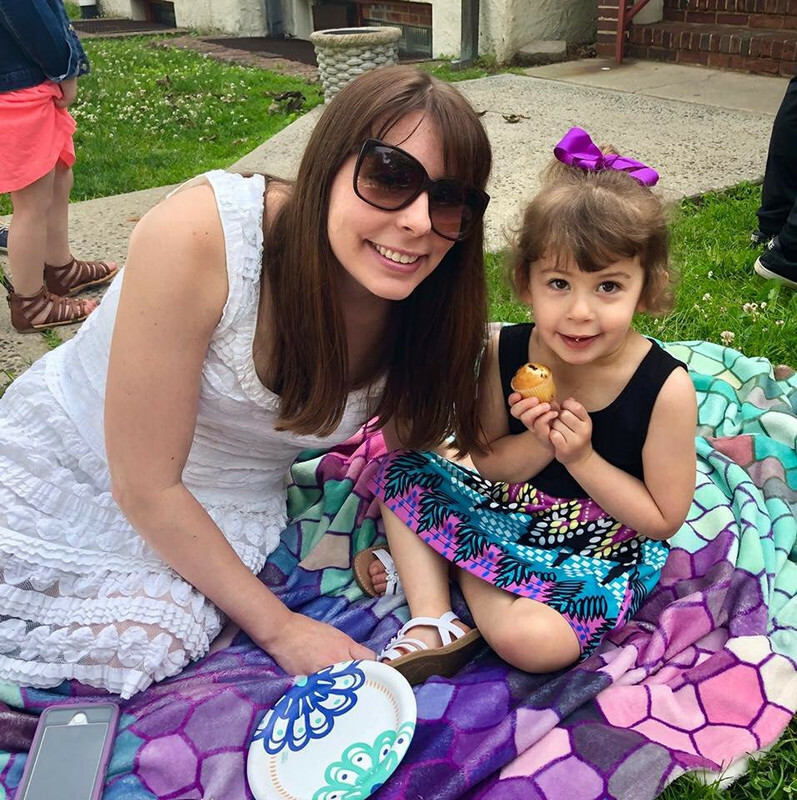 I would love to try Energems because I am a (first time) stay at home mom, and I could use a little extra energy sometimes! I don't have time to nap and I don't like the taste of coffee so these would be great to help wake me up! I lack energy throughout most of the days so these would be able to help me function more. these would help me get through a workout. I have tried the Mint ones before. I kept them at my desk at work for a little boost. I would have more energy in the afternoon if I used these. They would help me have a better day. These would be perfect to keep in my purse for a little pick me up during the day! I'm a stay at home mom to two toddlers, so this would be a great quick pick me up in the afternoon. Every morning, I have to haul in wood for our wood stove, Energems would help me get through the task without tiring as much. t will help me stay bright and allert in the afternoon. I just started working and mostly do so at night so it'd be great to have a little extra burst of energy that I can keep in my pocket. These would help me keep up with my toddler. It will give me the extra energy I need to get through the work day. I spend a lot of time in the car for work, and I always feel exhausted after sitting for so long. This could really perk me up so I actually feel like working once I get there! I'd like to try these for some energy on errand days. It would help me stay awake in the morning. It would give me a boost! with a B12 defficiency I am often tired I bet this would help me perk up and get things done! i would like to use these when i workout. i am going to be healthier this year. I have two young children, so I am basically always tired and these would be a big help! With working a 3rd shift job, these would help me get through the night at work. If I get that third/fourth wind from these, it would help taking care of my little explorer all day long! It would help when I teach night classes at the college. It would make me more energized. This would help me get through the day without feeling like I am going to topple over! Hopefully I'd be able to enter more sweepstakes! I always need a little pick-me-up first thing in the morning and in the mid afternoon. I don't drink coffee or soda, so my means of getting said pick-me-up are somewhat limited. 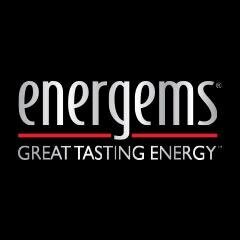 I have tried Energems before and I love them! They definitely do the trick! It would help me get through the afternoons at work! This would really help me get through my night shifts at the hospital! Thanks so much for the chances. This is actually a product we've tried and enjoyed - my husband works unusual hours (4am to 12:30pm), so this would help him wake up a little when his shift starts! They may help with that afternoon slump, thanks! This would be perfect for me as by the afternoon I can feel almost all of my energy gone. With 25 first graders this is something I can't afford to be without. I like that I could get the extra energy I need without having to have any energy drinks. I work in a fast paced environment each day. By the time I'm leaving work I am very tired with a long commute to deal with. An extra boost of energy would be helpful! Afternoons are killer. Would love something extra with B12! Sounds like just what I need. Always need more energy. Love chocolate and peanut butter. Nothing better than starting the day with chocolate and being able to get out the door without waiting on coffee. I am disabled. I expect a complete miracle from Energens! Robert.